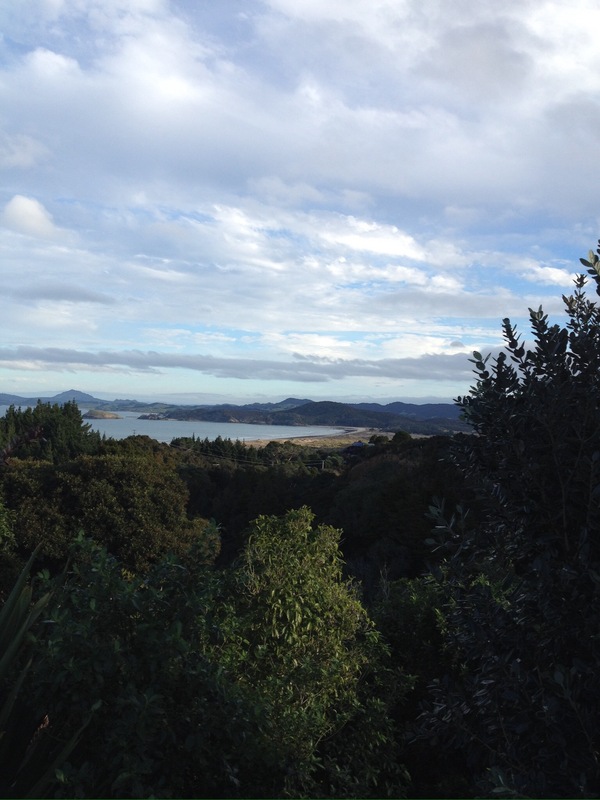 We were on our way from Uretiti in good time on Friday morning with a quick stop at the new dump station at Ruakaka then off to Tikipunga (a northern suburb of Whangarei) where we needed to fill up our LPG tank for the first time since getting the tank recertified. 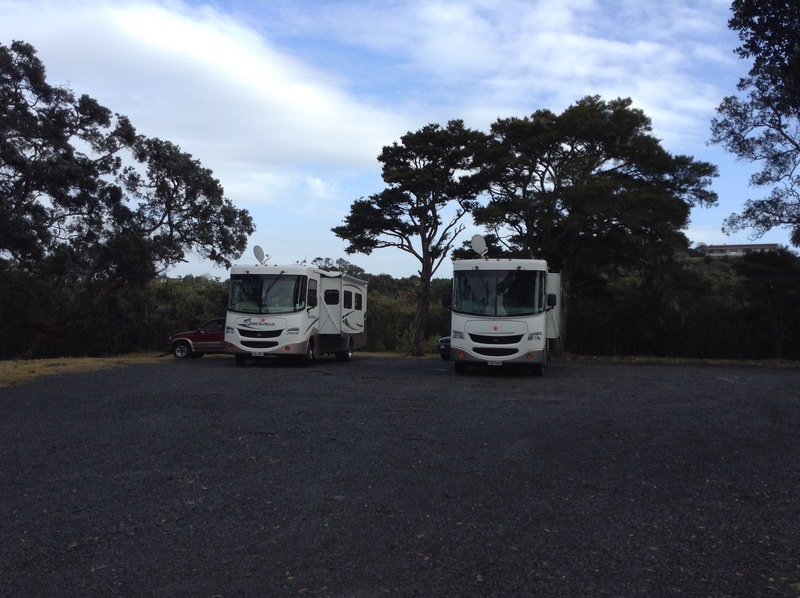 We know that the petrol station in Tikipunga has auto LPG with easy access for our rigs. Soon enough both Pat & Sue with us in front, were lined up ready to fill up. That done, we headed just around the corner to the Golf Club which was where we were staying for the night. 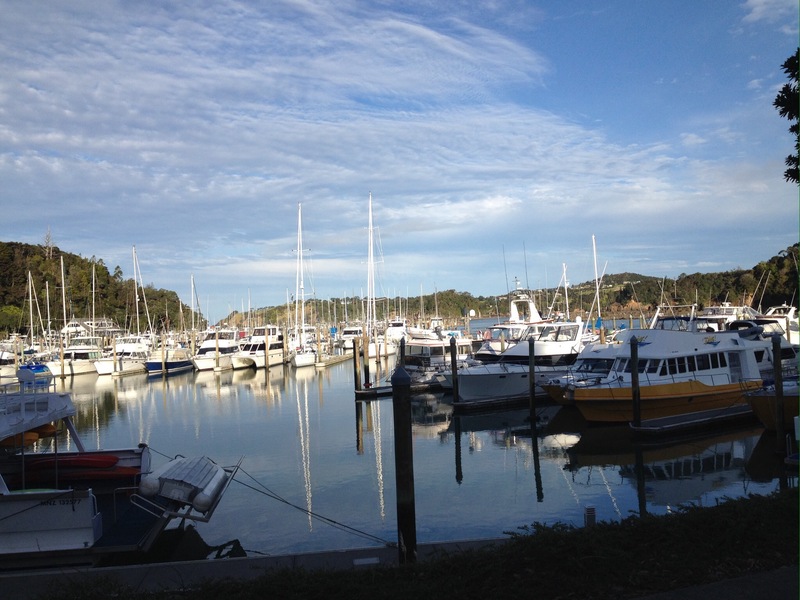 With gale force winds and torrential rain forecast for the weekend we thought is would be a good place to hideaway, as well as be close enough to Whangarei township so we could go to their excellent Farmers Market early the next morning. The forecast winds and rain had not eventuated so we made the decision to pack up and move on, next stop Ngunguru out on the coast on the northern side of the Whangarei Heads. We knew we could get parking on the hard as well as being reasonably sheltered from most winds plus it was only a short 20km drive. Yes, we know, we don’t travel too far in a day but you know what they say? It’s all about the journey not the destination!!! We did a bit of a tiki tour checking out bays and beaches along the coast from Ngunguru and found some spectacular places to stay sometime later. We stayed for a couple of nights in Ngunguru, managing in that time to also meet up with anther couple of fellow motorhomers – Gail whom we spent time with in the north last year, and a Pat & Steve whom we met up with at Ngawi earlier this year. Lovely to see everyone again and catch up with all their news. But soon it was time to move on, next stop…..?